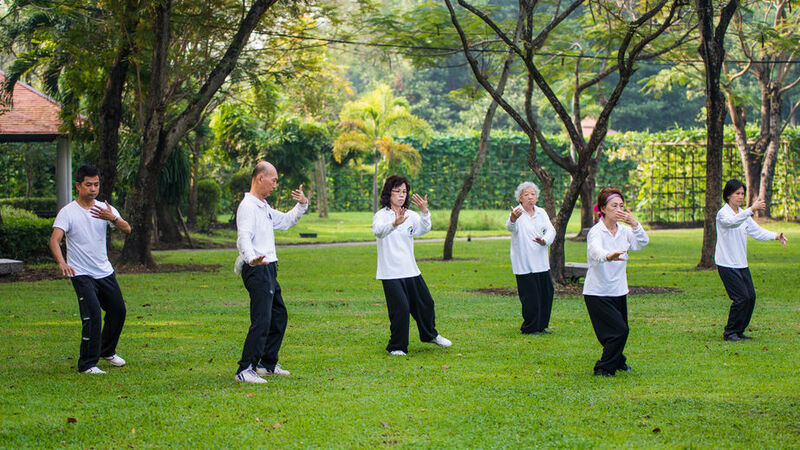 Tai chi’s gentle movements and health benefits make it increasingly popular across the United States. Millions of people in the United States now practice tai chi, and studies have shown this ancient Chinese martial art can have a number of health benefits. 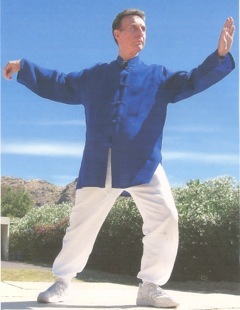 Don has been teaching tai chi for 22 years, and he combines it with what many call the “Chinese yoga” qigong. Today, he primarily focuses on adults age 50 and older by offering classes and a series of DVDs for at-home use. “It’s helping people in so many ways, it’s amazing,” Don says. Specifically, he says he’s seen clients with high blood pressure, arthritic pain, digestive problems, stress, anxiety, depression and more, all benefit from regular tai chi practice. Ready to Try Tai Chi? Don has produced a free eight-minute “Easy Tai Chi” video available on YouTube. Although tai chi was originally a martial art, Don has removed any kicking or punching from his videos and focuses on the free-flowing movements that he finds especially beneficial. Any exercise program should be cleared with your doctor, and treatment of medical conditions should be done in consultation with your doctor. “I would love for people to do tai chi two to three times a week,” Don says, adding that once a week is a good start as well. Discover five wonderful ways to enjoy the outdoors this summer.